Musculoskeletal Radiologist Dr. Joseph Melamed joined Wake Radiology in 1996. 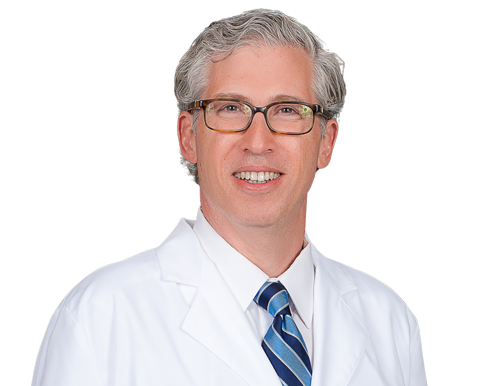 Originally from New York City, Dr. Melamed is a graduate of Yale University School of Medicine in New Haven, Connecticut. He completed his residency and a fellowship in musculoskeletal radiology at Duke University Medical Center in Durham. Dr. Melamed is a musculoskeletal radiologist at Wake Radiology with special clinical interests in bone densitometry and musculoskeletal imaging. He also serves as chairman of the Department of Radiology at Maria Parham Medical Center in Henderson. He is board certified in diagnostic radiology by the American Board of Radiology (ABR), as well as a certified clinical densitometrist by the International Society of Clinical Densitometry (ISCD). Dr. Melamed is a member of the Radiological Society of North America (RSNA), American Roentgen Society (ARS), and the International Society of Clinical Densitometry (ISCD).